R. Kumar Kadiyala, MD, PhD, is an orthopedic surgeon specializing in the non-operative and operative treatment of chronic conditions and muskuloskeletal injuries affecting the hands, elbows, and shoulders in both adult and pediatric patients. He strongly believes that a surgeon’s duty is to provide each and every patient with personalized treatment informed by the latest research and academic thinking. Before joining Columbia Orthopedics, Dr. Kadiyala led the hand surgery service at Mount Sinai Medical Center in Miami, Florida. Born in India and raised in Indiana, where his father was an economics professor at Purdue University, Dr. Kadiyala attended Stanford University, earning MD and PhD degrees in the school's prestigious Medical Scientist Training Program. While there, he received funding from the National Institutes of Health (NIH) to advance important molecular immunology and cancer research. He then completed a residency in orthopedics at the Harvard Combined Orthopaedic Program and fellowships in orthopedic trauma and hand/upper extremity surgery at Massachusetts General Hospital, Brigham & Women's Hospital and Boston Children's Hospital. Dr. Kadiyala completed another fellowship in adult reconstruction (hip and knee replacement) at Beth Israel Deaconess Medical Center in Boston. At the University of Iowa, he co-directed the shoulder and elbow service and conducted research on the molecular biology of peripheral nerve injuries. After that, he started his own practice in Miami. Dr. Kadiyala now lives in New York with his wife and children. 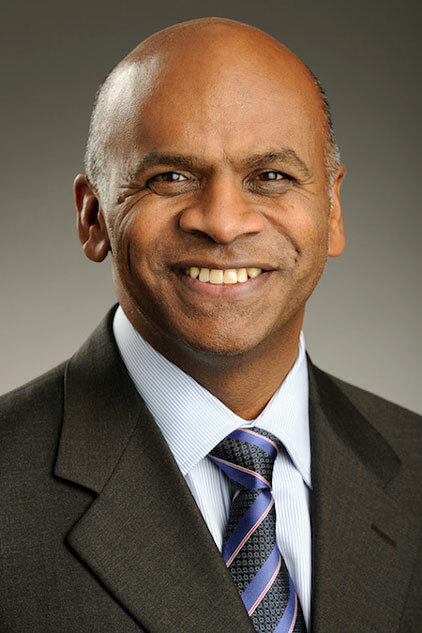 He continues to serve patients as the Chief of the Orthopedic Service at New York-Presbyterian/Allen Hospital and as a Professor of Orthopedic Surgery at the Columbia University Medical Center.